Stem cells hold tremendous promise for the treatment of many serious diseases. Many clinics that are offering stem cell treatments make claims about what stem cells can and cannot do that are not supported by our understanding of science. This article tries to correct some of the misinformation that is being widely circulated. 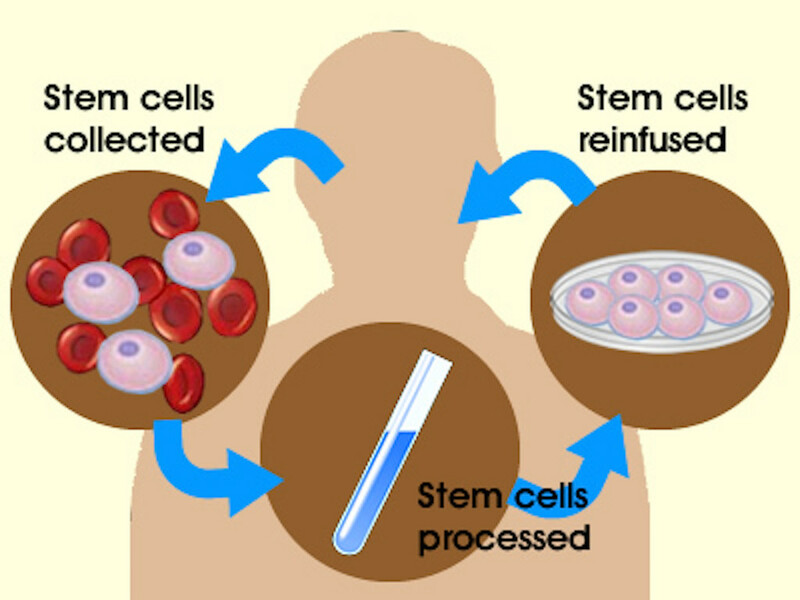 There are different types of stem cells-each with their own purpose. There are many different types of stem cells that come from different places in the body or are formed at different times in our lives. 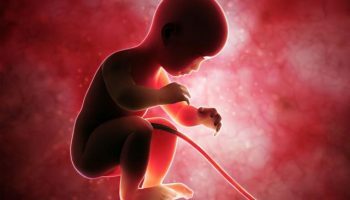 These include embryonic stem cells that exist only at the earliest stages of development and various types of ‘tissue-specific’ or ‘adult’ stem cells that appear during fetal development and remain in our bodies throughout life. Our bodies use different types of tissue-specific stem cells to fit a particular purpose. Tissue-specific stem cells are limited in their potential and largely make the cell types found in the tissue from which they are derived. For example, the blood-forming stem cells (or hematopoietic stem cells) in the bone marrow regenerate the blood, while neural stem cells in the brain make brain cells. A neural stem cell won’t spontaneously make a blood cell and likewise a hematopoietic stem cell won’t spontaneously make a brain cell. Thus, it is unlikely that a single cell type could be used to treat a multitude of unrelated diseases that involve different tissues or organs. A single stem cell treatment will not work on a multitude of unrelated diseases or conditions. It is unlikely that a single type of stem cell treatment can treat multiple unrelated conditions, such asdiabetes and Parkinson’s disease. The underlying causes are very different and different cell types would need to be replaced to treat each condition. It is critical that the cell type used as a treatment be appropriate to the specific disease or condition. Embryonic stem cells may one day be used to generate treatments for a range of human diseases. However, embryonic stem cells themselves cannot directly be used for therapies as they would likely cause tumors and are unlikely to become the cells needed to regenerate a tissue on their own. They would first need to be coaxed to develop into specialized cell types before transplantation. A major warning sign that a clinic may not be credible is when treatments are offered for a wide variety of conditions but rely on a single cell type. Embryonic stem cells are not easy to control in the laboratory. They are genetically unstable. Adult stem cells may be more stable, but they still can cause cancer. 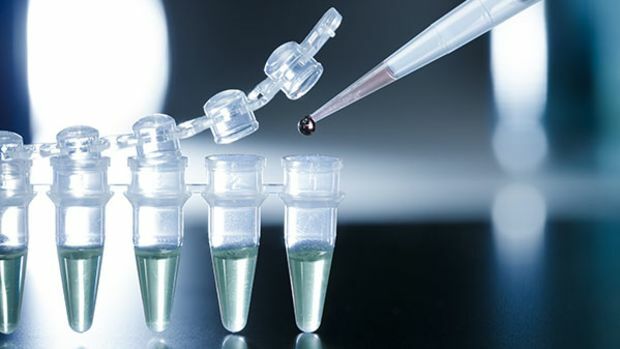 Currently, there are very few widely accepted stem cell therapies. The range of diseases where stem cell treatments have been shown to be beneficial in responsibly conducted clinical trials is still extremely restricted. The best defined and most extensively used is blood stem cell transplantation to treat diseases and conditions of the blood andimmune system, or to restore the blood system after treatments for specific cancers. Some bone, skinand corneal diseases or injuries can be treated with grafting of tissue that depends upon stem cells from these organs. These therapies are also generally accepted as safe and effective by the medical community. Just because people say stem cells helped them doesn’t mean they did. There are three main reasons why a person might feel better that are unrelated to the actual stem cell treatment: the ‘placebo effect’, accompanying treatments, and natural fluctuations of the disease or condition. The intense desire or belief that a treatment will work can cause a person to feel like it has and to even experience positive physical changes, such as improved movement or less pain. This phenomenon is called the placebo effect. 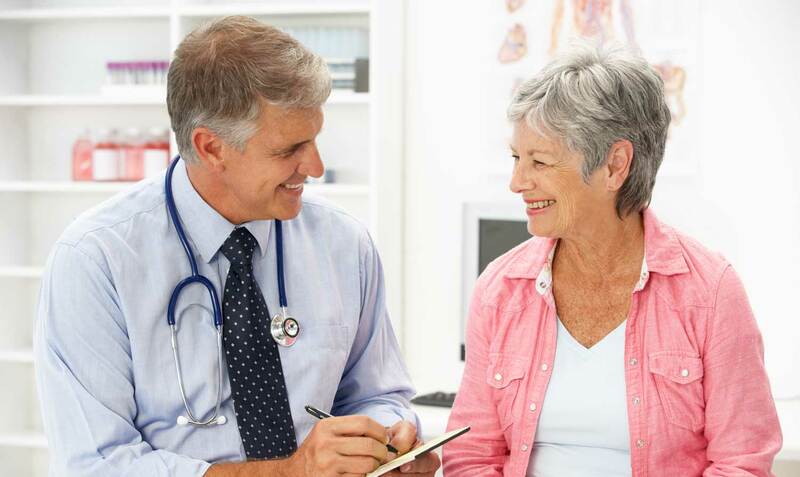 To some extent having a positive conversation with a doctor can cause a person to feel improvement. 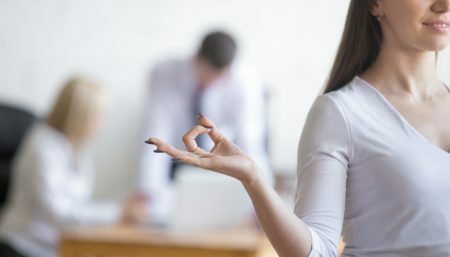 Likewise, other techniques offered along with stem cell treatment—such as changes to diet, relaxation, physical therapy, medication, etc.—may make a person feel better in a way that is unrelated to the stem cells. Also, the severity of symptoms of many conditions can change over time, resulting in either temporary improvement or decline, which can complicate the interpretation of the effectiveness of treatments. These factors are so widespread that without testing in a controlled clinical study, where a group that receives a treatment is carefully compared against a group that does not receive this treatment, it is very difficult to determine the real effect of any therapy. Be wary of clinics that measure or advertise their results primarily through patient testimonials. A large part of why it takes time to develop new therapies is that science itself is a long and difficult process. Science, in general, is a long and involved process. Understanding what goes wrong in disease or injury and how to fix it takes time. New ideas have to be tested first in a research laboratory, and many times the new ideas don’t work. Even once the basic science has been established, translating it into an effective medical treatment is a long and difficult process. Something that looks promising in cultured cells may fail as a therapy in an animal model and something that works in an animal model may fail when it is tried on humans. Once therapies are tested in humans, ensuring patient safety becomes a critical issue and this means starting with very few people until the safety and side effects are better understood. 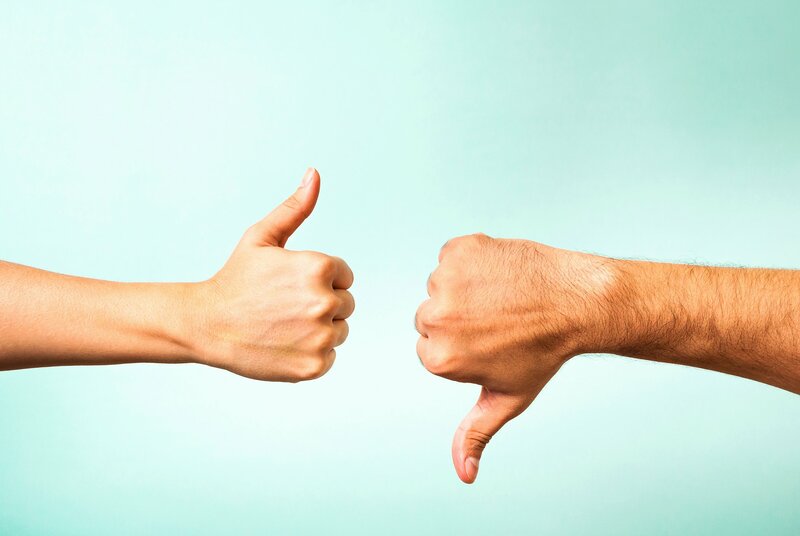 If a treatment has not been carefully designed, well studied and gone through the necessary preclinical and clinical testing, it is unlikely to have the desired effect. Even more concerning is that it may prove to make the condition worse or have dangerous side effects. To be used in treatments, stem cells will have to be instructed to behave in specific ways. 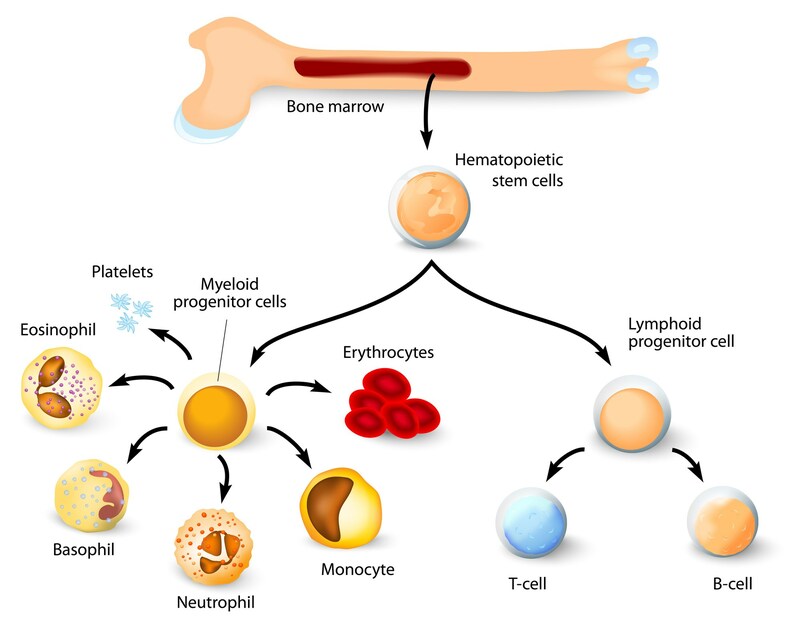 Bone marrow transplantation is typically successful because we are asking the cells to do exactly what they were designed to do, make more blood. For other conditions, we may want the cells to behave in ways that are different from how they would ordinarily work in the body. One of the greatest barriers to the development of successful stem cell therapies is to get the cells to behave in the desired way. Also, once transplanted inside the body the cells need to integrate and function in concert with the body’s other cells. For example, to treat many neurological conditions the cells we implant will need to grow into specific types of neurons, and to work they will also have to know which other neurons to make connections with and how to make these connections. We are still learning about how to direct stem cells to become the right cell type, to grow only as much as we need them to, and the best ways to transplant them. Discovering how to do all this will take time. Be wary of claims that stem cells will somehow just know where to go and what to do to treat a specific condition. Just because stem cells came from your body doesn’t mean they are safe. Every medical procedure has risks. While you are unlikely to have an immune response to your own cells, the procedures used to acquire, grow and deliver them are potentially risky. As soon as the cells leave your body they may be subjected to a number of manipulations that could change the characteristics of the cells. If they are grown in culture (a process called expansion), the cells may lose the normal mechanisms that control growth or may lose the ability to specialize into the cell types you need. The cells may become contaminated with bacteria, viruses or other pathogens that could cause disease. The procedure to either remove or inject the cells also carries risk, from introducing an infection to damaging the tissue into which they are injected. There is something to lose by trying an unproven treatment. Some of the conditions that clinics claim are treatable with stem cells are considered incurable by other means. It is easy to understand why people might feel they have nothing to lose from trying something even if it is unproven. However, there are very real risks of developing complications, both immediate and long-term, while the chance of experiencing a benefit is likely very low. In one publicized case, a young boy developed brain tumors as a result of a stem cell treatment. Participating in an unproven treatment may make a person ineligible to participate in upcoming clinical trials. Where cost is high, there may be long-term financial implications for patients, their families and communities. If travel is involved there are additional considerations, not the least of which is being away from family and friends. An experimental treatment offered for sale is not the same as a clinical trial. The fact that a procedure is experimental does not automatically mean that it is part of a research study or clinical trial. A responsible clinical trial can be characterized by a number of key features. There is preclinical data supporting that the treatment being tested is likely to be safe and effective. Before starting, there is oversight by an independent group such as an Institutional Review Board or medical ethics committee that protect patients’ rights, and in many countries the trial is assessed and approved by a national regulatory agency, such as the European Medicines Agency (EMA) or the U.S. Food and Drug Administration (FDA). The study itself is designed to answer specific questions about a new treatment or a new way of using current treatments, often with a control group to which the group of people receiving the new treatment is compared. Typically, the cost of the new treatment and trial monitoring is defrayed by the company developing the treatment or by local or national government funding. Beware of expensive treatments that have not passed successfully through clinical trials. Responsibly-conducted clinical trials are critical to the development of new treatments as they allow us to learn whether these treatments are safe and effective. The ISSCR supports participation in responsible clinical trials after careful consideration of the issues highlighted on this site and in discussion with a trusted physician. Stem cell science is constantly moving forward. Stem cell science is extraordinarily promising. Scientists all over the world are researching ways to harness stem cells and use them to learn more about, to diagnose, and to treat variousdiseases and conditions. Every day scientists are working on new ways to shape and control different types of stem cells in ways that are bringing us closer to developing new treatments. Many potential treatments are currently being tested in animal models and some have already been brought to clinical trials. In February 2010 the British company ReNeuron announced it had been approved to conduct a Phase I clinical trial of a neural stem cell treatment for stroke. 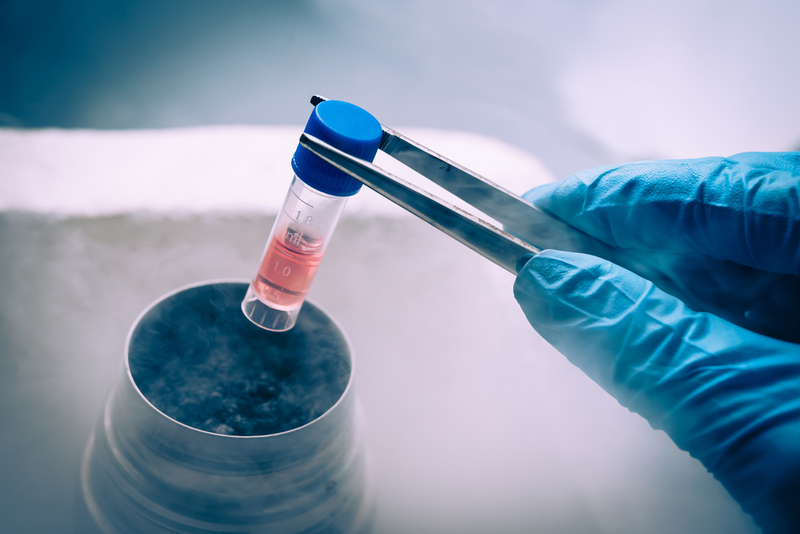 The first embryonic stem cell-based treatment for acute spinal cord injury has been authorized by the U.S. Food and Drug Administration (FDA) to move into Phase I clinical trials. Although it is sometimes hard to see, stem cell science is moving forward. A recent study on, study on, adipose-derived stem cells current findings and future perspectives published on feb 23, 2011, clearly indicates the regenerative capacity of adipose-derived stem cells in the field of medical sub specialties like plastic surgery, orthopedic and cardiac surgery.